Wouldn't it be lovely to find such a treasure? Yes it would! 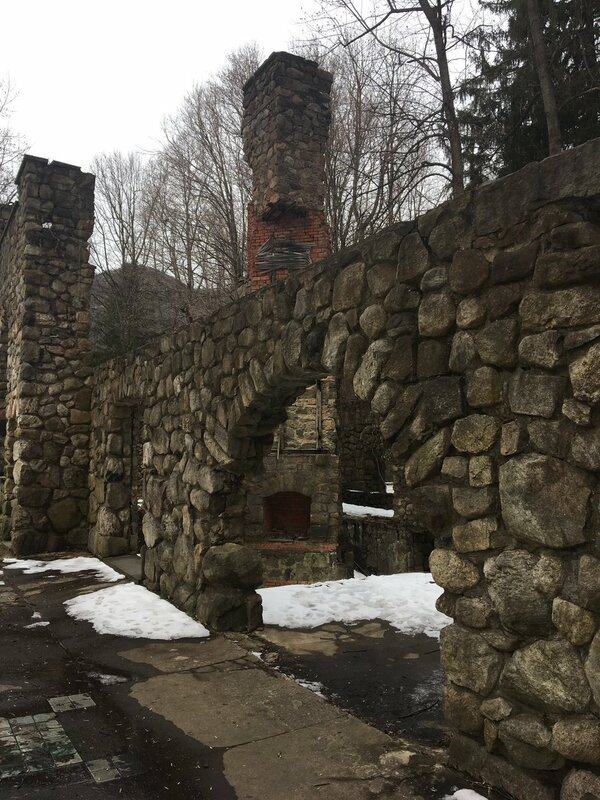 Went hiking this weekend at the creepy/cool ruins of the Cornish Estate in Cold Spring and #MSWL for this setting, let me tell you. There was a tragic romance! A huge fire! There’s gotta be a YA book in there somewhere. I love historical fiction but it's an extremely tough market right now. 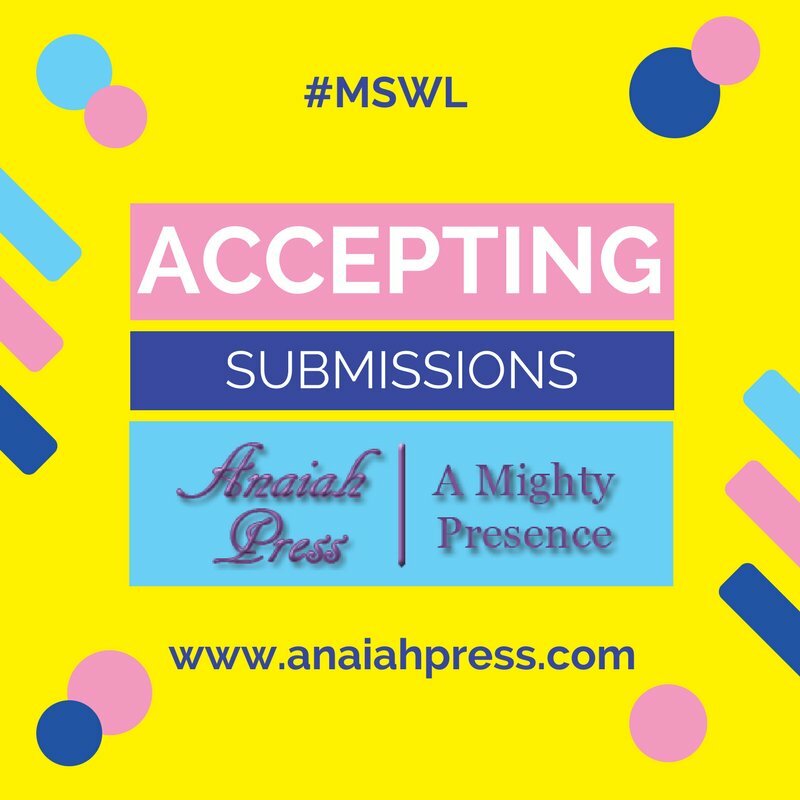 My #mswl is historical that crosses heavily with other genres including romance, fantasy, mystery, and horror in adult and #YA.